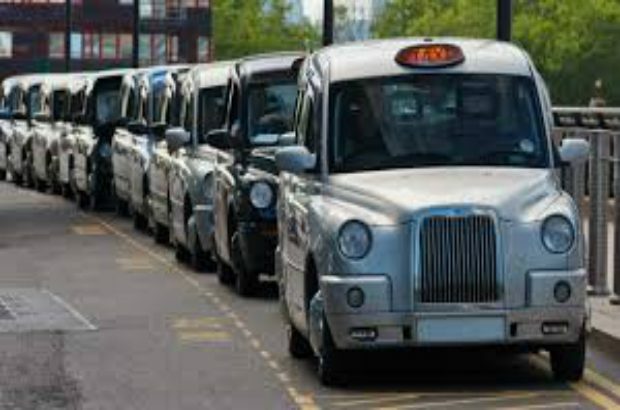 CCTV in taxis - are you talking to me? 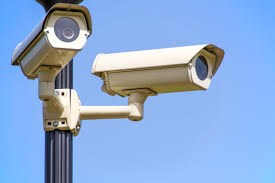 Disclosure: the importance of complying with the Surveillance Camera Code of Practice. When can you expect to see the SCC’s Buyers Toolkit? 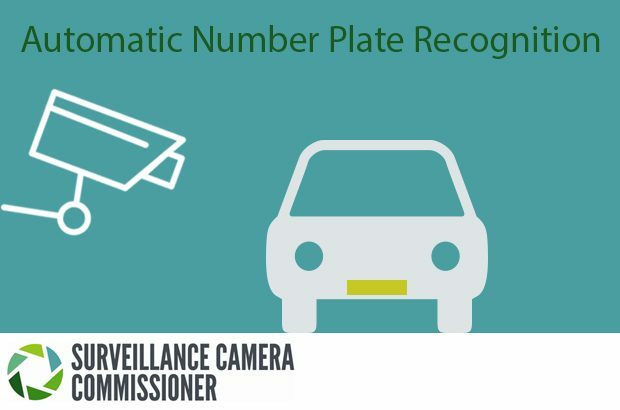 Relevant Authorities – If you are operating Surveillance Camera Systems in public in England and Wales. 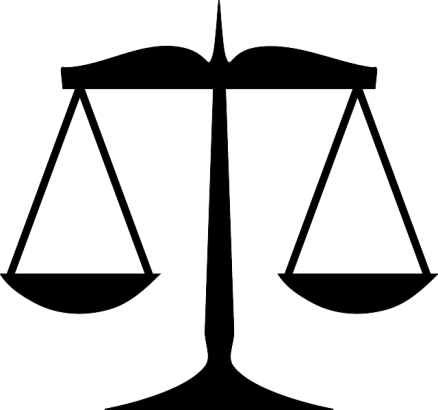 Are you assured as to your legal responsibilities? The ANPR Independent Advisory Group is now in being!! 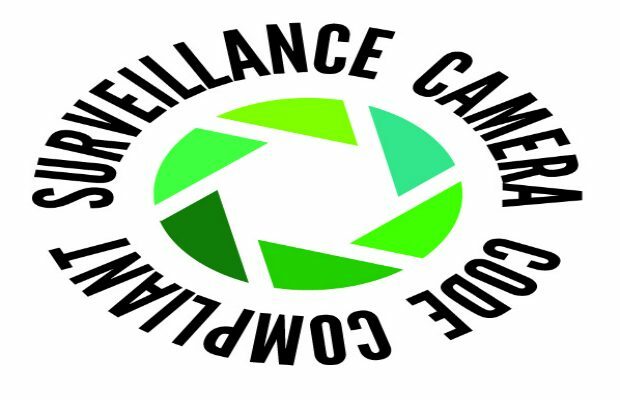 This is the official blog for the Surveillance Camera Commissioner’s Office. 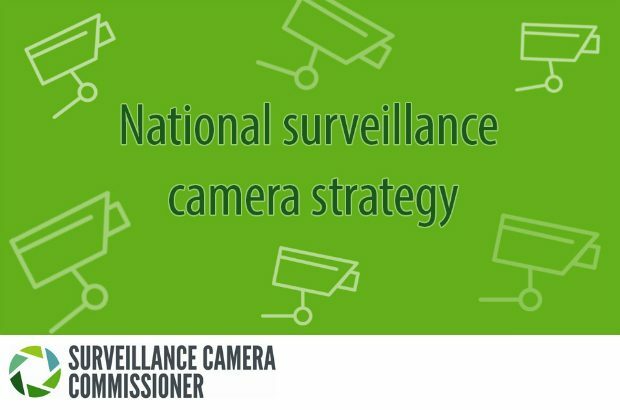 We aim to give you updates on the current issues in the sector, share ideas and importantly invite your views on the use of surveillance cameras.